Subsidence is never a good thing right? Wrong! There is a little public house in Himley, Staffs that over the years has suffered subsidence due to mining since the 1800’s. 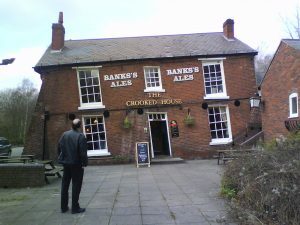 The crooked tavern has been named as Britain’s drunkest pub, as even the soberest of visitors will have a wobble once inside the crooked interior. Even before sinking a pint, glasses on seemingly flat surfaces often slide across tables, and coins appear to roll up, rather than down, the bar. One end of the bar is 4ft lower than the other. Sonny Mann, property surveyor for owner Marston’s, said: ‘When a ten pence piece rolls up the bar you ask yourself “Do I really need a drink?”. ‘All buildings move, but this one has moved more than any others I know of. The area is known for subsidence – probably because of the old coal mines settling underground and a river that’s close by. Originally built as a farmhouse in 1765, it later became a public house called the Siden House – Siden is Black Country dialect for crooked. It then became the Glynne Arms, named after Sir Stephen Glynne, on whose land it stood before being condemned as unsafe in 1940s. 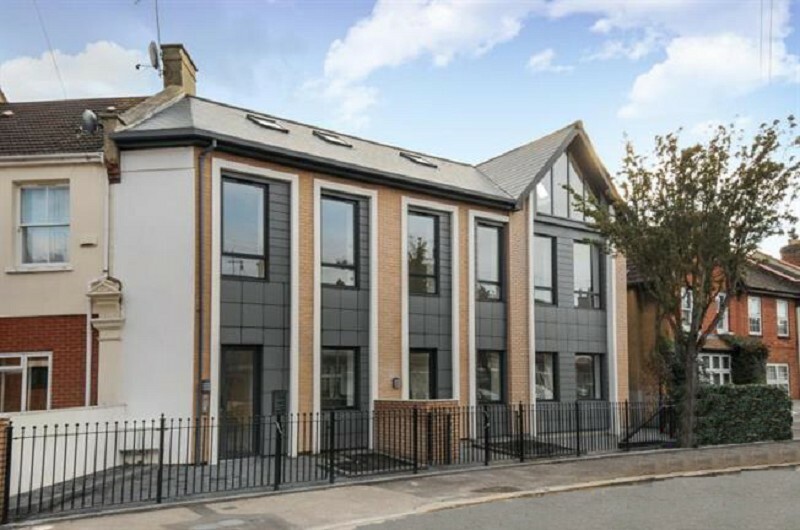 The building was rescued by Wolverhampton and Dudley Breweries and reinforced with supporting buttresses and girders to make it safe and stable. It is now a tourist attraction as visitors from around the world come to see its odd features. Mr Mann said the level floors combined with the leaning walls can create some very intriguing optical illusions.